By the day after Thanksgiving, it’s time to take off the stretchy pants and get out of the house to dance off a few of those mashed potatoes. 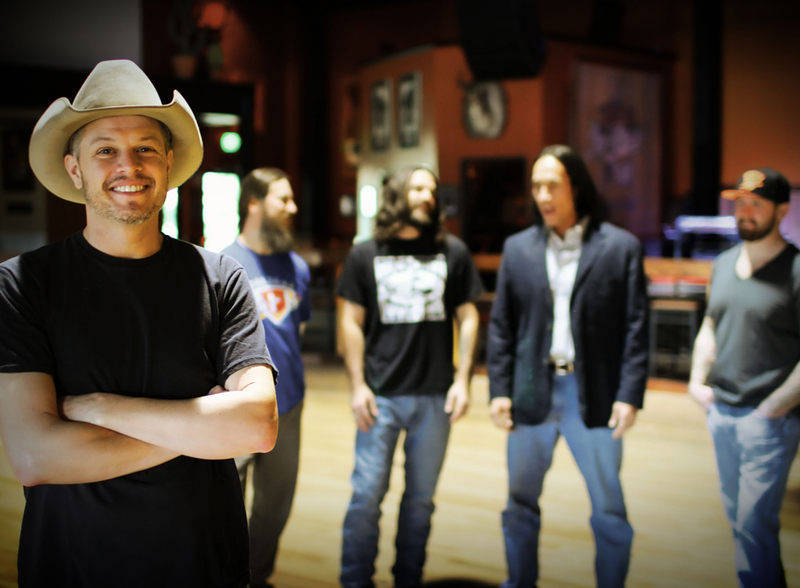 Jason Boland & The Stragglers bring the ninth annual Leftover Turkey concert to Cain’s Ballroom, 423 N. Main St., Tulsa, Friday, Nov. 28. Cody Canada and the Departed will open. On Saturday, Nov. 29, the bands will perform at the Dirty Turkey Ball at the Diamond Ballroom, 8001 S. Eastern Ave., Oklahoma City. For more information and ticket purchases, visit www.cainsballroom.com and www.diamondballroom.net. Next articleArvest Winterfest and Ready, Set, Glow!